1. 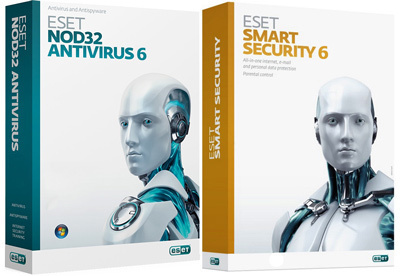 Install your ESET SMART SECURITY until it done don't download the latest eset. 3. Restart and Go to SafeMode by pressing F8 on your keyboard. 4. Then find the Eset Purefix V2.02 then double click it.